Great organizations do not just focus on the here and now, but they are also ready to move on to the next thing. 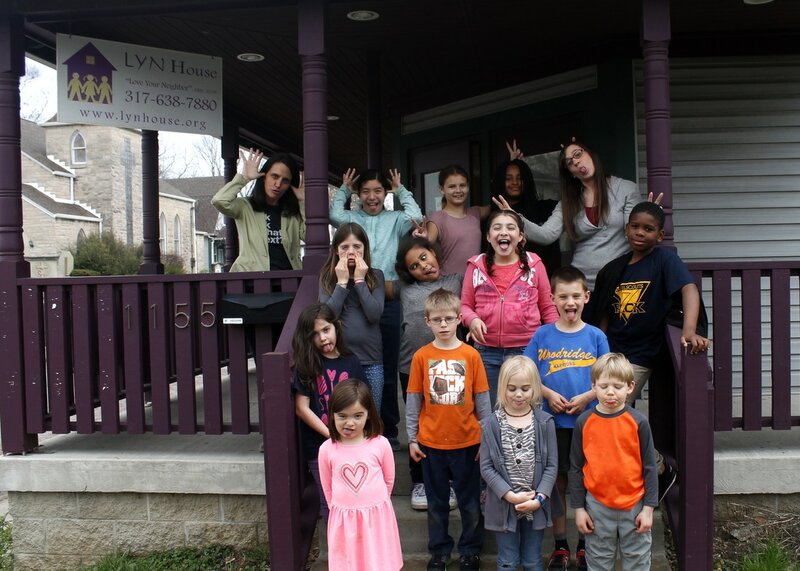 These past few months we have been reflecting on this question: "What's Next for LYN House?" How can we move forward, reach more, and have a greater impact? In the fall we will be expanding and launching new programs that will allow us to do just that. See What's Next for us below and ways that you can support our efforts in reaching more neighbors with a greater impact. The Literacy Lounge will increase the opportunity for lower performing students to receive more intense phonemic and reading readiness instruction. Using the Orton-Gillingham hands on sensory approach to phonics, we will target children currently enrolled in our program who are more than one grade level below in reading. We will pair this approach with Sing, Spell, Read and Write. We will partner with Spades Park Library to provide on-site programming to School 14 for their growing population of 7th and 8th graders. The Makerspace program will provide an opportunity for students to express their creativity, see themselves as inventors and creators,and experience increased self-esteem. Healthy Choices will provide needed student programming due to the increased after school time, and provide instruction and activities that will benefit students' behavior and social-emotional competency. We will provide activities that are focused on life-skills, nutrition, physical activity, and STEAM (Science, Technology, Engineering, Art, and Math). 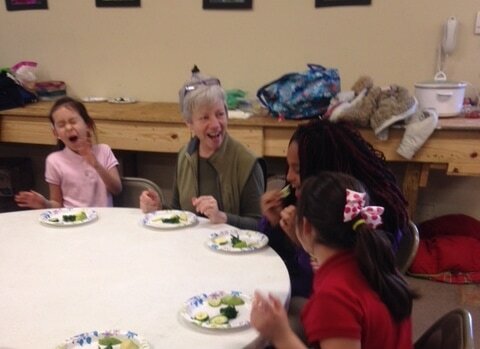 Partners for this program include Metta Yoga and Growing Places Indy. The After School Programming: Literacy Lounge, Healthy Choices, and Makerspace will provide increased program opportunities for LYN House and School 14. These programs will not only provide more after school and learning opportunities but will produce an increase in test scores and social-emotional learning and awareness. Literacy Lounge: We will see an increase in phonemic awareness and reading proficiency. 70% of children will be meeting grade level bench mark goals and/or IEP goals after two years. 70% of children will show an increase in phonemic awareness and reading proficiency after one year. Healthy Choices: Students will show an increased knowledge of healthy eating and willingness to try new foods. They will also demonstrate an increase in self-esteem, positive behaviors, and self-control. Makerspace: Students will demonstrate an increase in self-esteem and see themselves as inventors and creators. 80% of children will show increased awareness of self-esteem and leadership ability. To donate towards "What's Next" and other LYN House efforts visit www.lynhouse.org/donate. To learn more about volunteering visit www.lynhouse.org/volunteer.